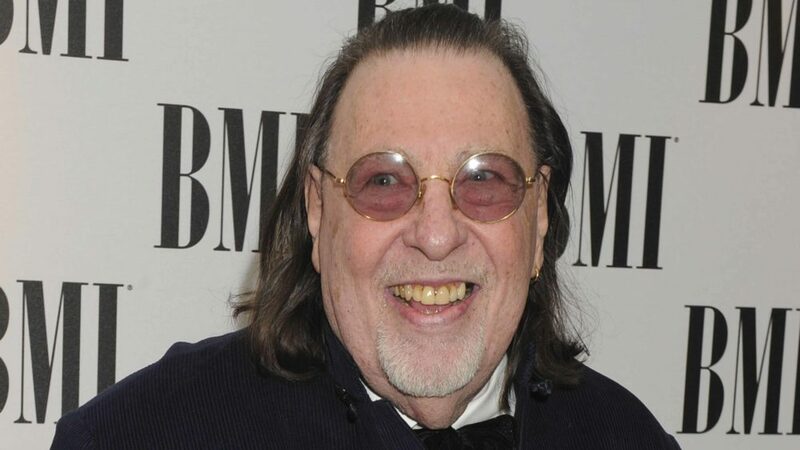 American producer and songwriter Scott English has passed away, aged 81. English wrote the song Mandy, which became a No.1 hit for Barry Manilow in 1974. Mandy was also recorded by Donny Osmond, Andy Williams, Johnny Mathis and Westlife. English also wrote songs such as Hi Ho Silver Lining and Bend Me, Shape Me. He also worked on records by the likes of Thin Lizzy, Bobby Darin, Black Lace, Slade, Donny Osmond, Dionne Warwick, Lynsey De Paul, Jeff Beck, Carole King, Amen Corner, Alan Parsons and Mama Cass and enjoyed a successful career as an artist in the 1970s. Mike Smith, Managing Director, Warner/Chappell Music UK said: “Scott English was a gifted songwriter and an incredibly warm person who everyone loved working with. “Even when he was ill in hospital, he was still working on new lyrics. “Brandy, which went on to be popularised as Mandy, is a timeless pop classic, while his prodigious output included songs for artists ranging from Dionne Warwick to Thin Lizzy.